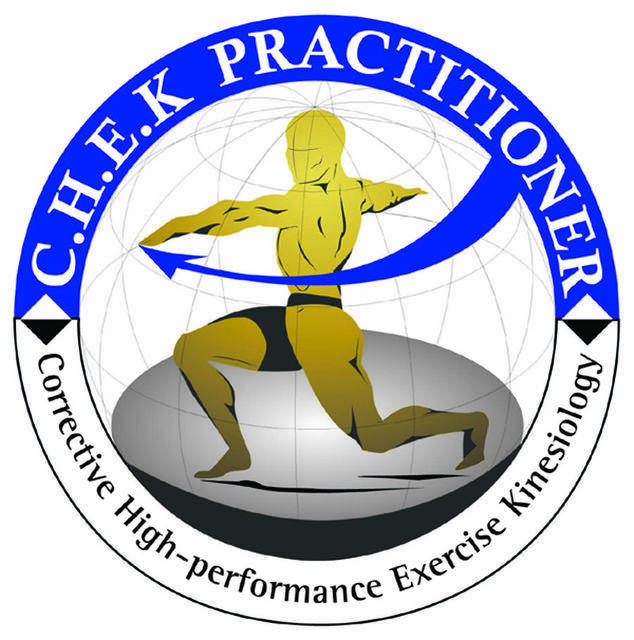 Chas has been seeing personal training clients since 1991 before establishing Human Engineering in 1996 and applying the CHEK Approach. During this time, he has seen trends come and go in the fitness industry, but each time he has found that once the basics of how the body moves and functions have been addressed, the results come and often they lead to new goals and achievements for his clients. Personal Training vs Exercise Coaching - Which is best for you? See what some of our clients have been saying about these services here.